It has been six months since we were selected as a center to advance the Research Complex Program of the Japan Science and Technology Agency (JST). 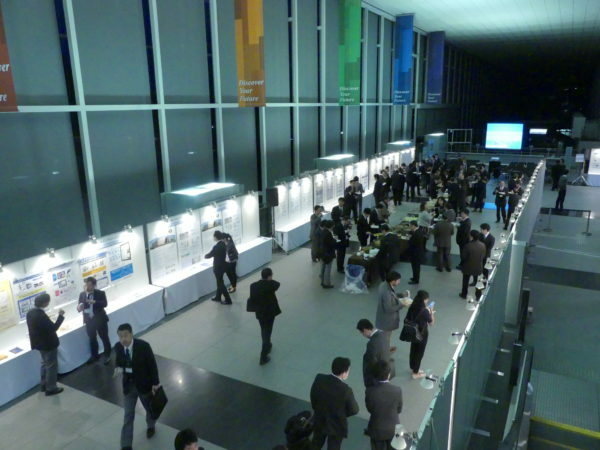 At that time, we held the Keihanna Research Complex Opening Symposium, an event aimed at establishing and fostering the Center’s unique innovation ecosystem. 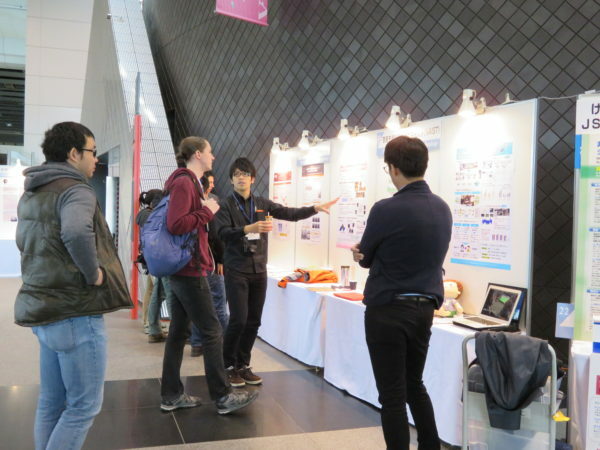 More than 430 people gathered at the Symposium, including participants from abroad, which demonstrated the potential of Keihanna Science City as it marked its 30th anniversary. The symposium covered various topics, such as the “Meta-comfort” smart society envisioned by i-Brain × ICT, the innovation ecosystem and acceleration program that will lead the world, and how the RC would create this infrastructure. Furthermore, there were introductions of academic organizations, companies, and individuals connected with Keihanna. The keynote speaker was Mr. Avi Luvton*1 of the Israel Innovation Authority. Since Israel is famous as a “Startup Nation,” the audience filled the hall. He explained how this small country with little natural resources and only 70 years of national history had become a world innovation hub, with multinationals such as Google and Microsoft eagerly opening research-and-development facilities there. According to Mr. Luvton, success is brought about not only by elements such as good research outcomes, technologies, many startups, and venture capital but also by strong governmental support and the ecosystems to connect these elements organically. A storm of applause was given to the speaker and his cogent speech. Management team members of Keihanna RC introduced their objectives and planned activities, along with the history and characteristics of Keihanna Science City. They explained in detail how they’re going to establish a Keihanna innovation ecosystem to create new technologies and new businesses, with the aim of generating excitement, vitality, and empathy in people’s hearts. 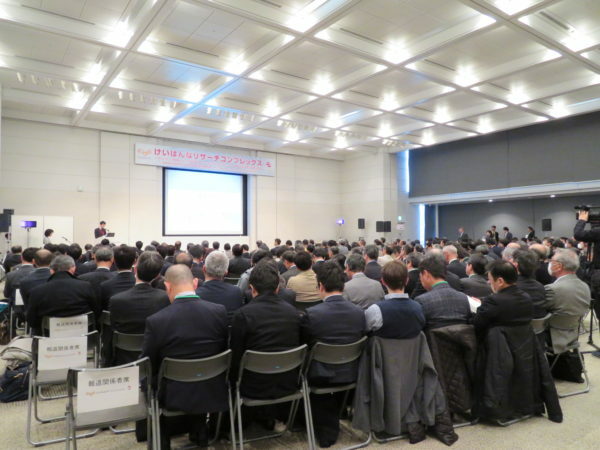 From this viewpoint, they elaborated upon the following topics related to Keihanna RC: its overall concepts, research promotion, human resources development, and commercialization support as well as general promotion of the innovation hub. The afternoon’s session started with a speech followed by a panel discussion on the theme of a “meta-comfort” smart society. Focusing on the latest research & development and technologies, we considered what kind of meta-comfort smart society would help people to realize the richness of the heart based on the values of the future, as well as what needs to be done to achieve this ideal. 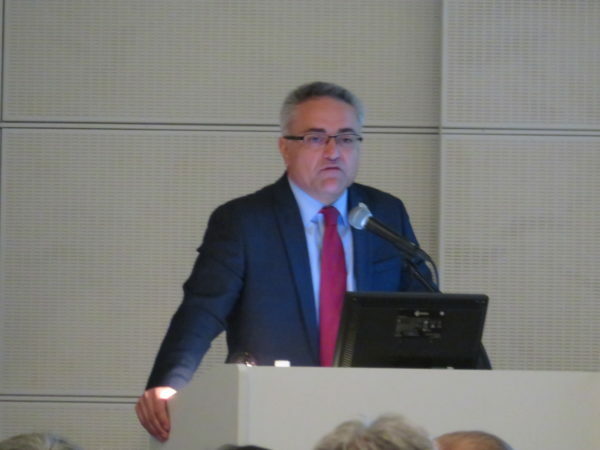 In the speech of Dr. Kazuhiro Sakurada*2 of SONY CSL and RIKEN, he emphasized the importance of a platform both for his ideal comfort society and in solving problems. In addition, the relation between stress and meta-comfort was discussed in the panel discussion. The session was very thought-provoking. We have worked on making global alliances that can establish a “world acclaimed research complex,” ever since our proposal was adopted by JST. As a first step, we have built relationships with ERA*3, one of the largest accelerators in New York City. We had Mr. Murat Aktihanoglu*4 of ERA attend this symposium as a guest speaker. His speech described in very practical terms the activities of ERA, the methods of using start-ups to expand business globally, and the collaborations occurring between large enterprises and start-ups. After that, he and Mr. Yuta Kurimoto*5 of Sumitomo Mitsui Banking Corporation, which has an alliance with ERA, led a panel discussion. 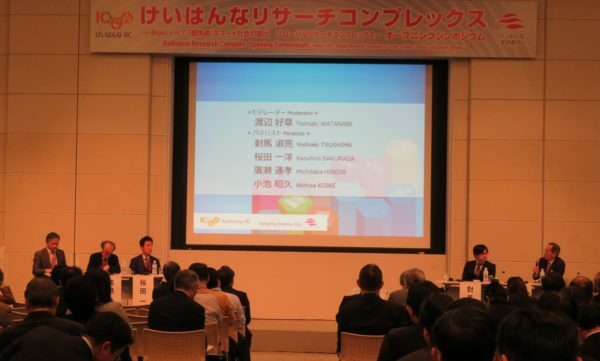 Representatives of Shimadzu Corporation, Mitsufuji Corporation, and Blue Innovation Co., Ltd. made presentations on their approach to open innovation. In the panel discussion by foreign entrepreneurs in Japan, the benefits of incubators and other creative business funding was discussed frankly. We’re going to advance collaboration across the boundaries of company size and business type. In addition to the organizations belonging to Keihanna RC, 31 other organizations, including companies in the Keihanna area, presented their businesses and services using posters or demonstrations. One characteristic of Keihanna is the fact that there are many universities, research institutes, and companies, ranging from start-ups to large enterprises, located in this area. Stimulated by the program conducted in the main hall since the morning, active networking continued until the final moments of the symposium. Though altogether 32 organizations, including seven universities, have worked on this project, in hosting the conference we faced such problems as publicizing a relatively new and little-known endeavor, conference timing, and accessibility for participants. Nevertheless, we had many more attendees than our target, and all of the sessions were favorably received. In this science city, cutting-edge research outcomes and technology seeds continue to be nurtured. Keihanna Innovation Ecosystem will utilize these resources, involve various kinds of people, and generate businesses that will expand globally. The attendees’ types of business, occupations, and interests showed great variety. The diverse speeches and debates that unfolded heatedly throughout the day provided a great impetus for our progress toward the future image we have envisioned. *2. Senior Researcher, Sony Computer Science Laboratories, Inc. Copyright(c) Public Foundation of Kansai Research Institute. All rights reserved.